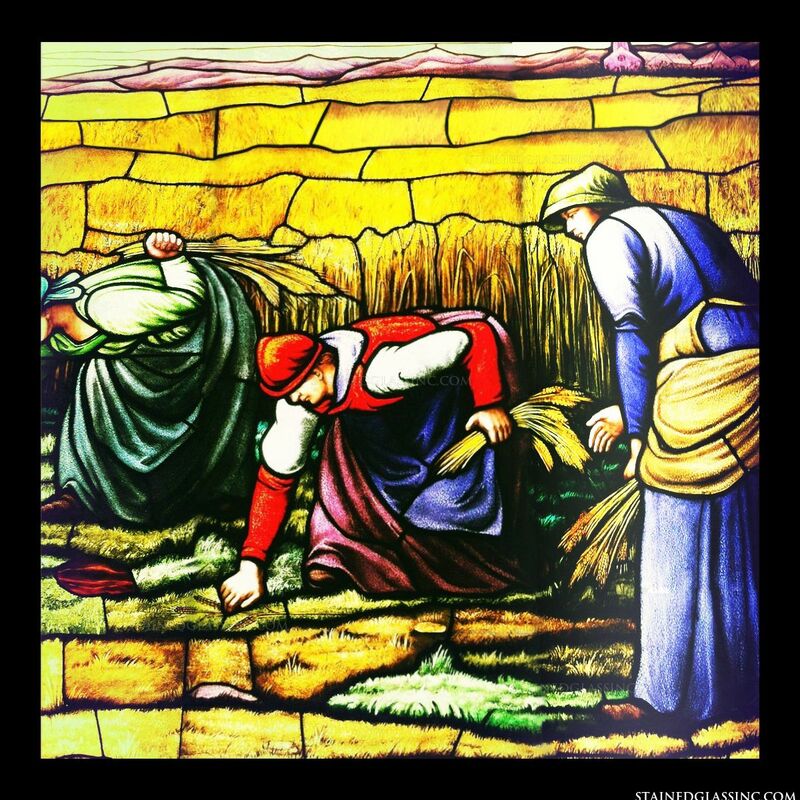 People kneel and harvest wheat in this stained glass window panel featuring one of the labours of the months. 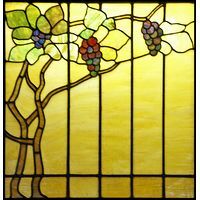 The labours of the months were a popular depiction in art of the renaissance and this panel features the month of July. 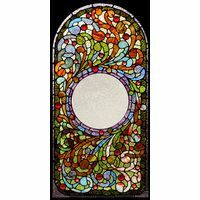 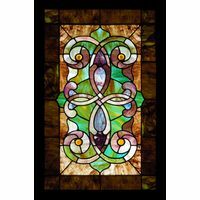 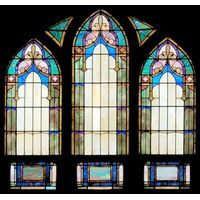 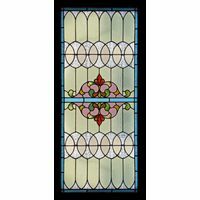 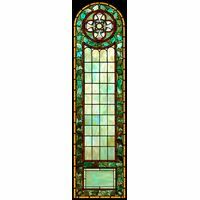 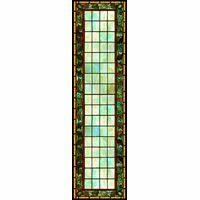 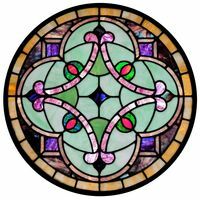 Display this stained glass window panel in your home, office or business and add an antique style to your decor.